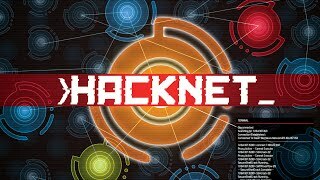 Hacknet Deluxe Edition on the Playism Store | Bringing a different breed of indie game to the world. Be a real hacker and explore the net. Hacknet is an immersive, terminal-based hacking simulator for PC. Dive down a rabbit hoIe as you follow the instructions of a recently deceased hacker, whose death may not have been the accident the media reports. Using old school command prompts and real hacking processes, you'll solve the mystery with minimal hand-holding and a rich world full of secrets to explore. Dive into the Deluxe edition now with Hacknet and Hacknet OST in one bundle!